The Dror for the Wounded Foundation helps severely wounded Israeli soldiers and provides these brave individuals with financial assistance for medical and psychological treatments, education and training, small construction projects, advocacy and general financial aid. In allocating resources, we consider each soldier’s individual situation and need. Gesher Disability Resources’ mission is to support individuals with special needs and their families in the Jewish community to lead fuller lives. 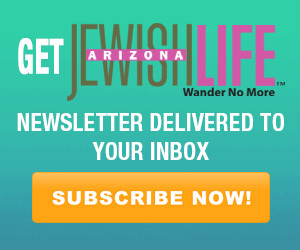 Gesher is eligible for Arizona’s dollar-for-dollar tax credit (Tax ID# 86-0626273; QCO Code – 20748). Individuals can give up to $400 to JFCS, and married couples filing jointly can donate up to $800 – and receive a dollar-for-dollar tax credit on their Arizona state tax return while supporting children, adolescents and families in need. 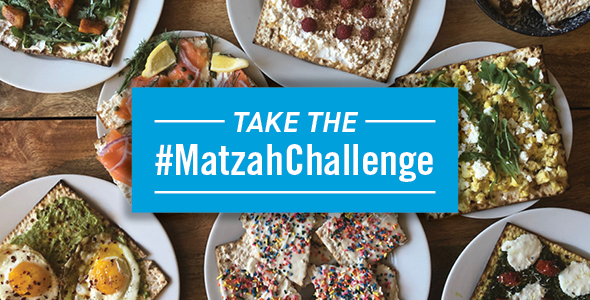 Jewish Federation of Greater Phoenix480-481-1752jewishphoenix.orgWhen you give to Federation’s annual campaign, your generosity helps Jews in need and builds vibrant Jewish communities here, in Israel and around the world. Donate today at jewishphoenix.org/donate. JFL provides interest-free loans to Jewish families and individuals. 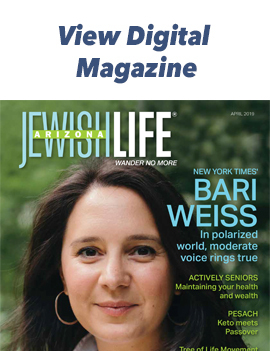 Please consider making a charitable donation and/or taking advantage of the Arizona Charitable Tax Credit to make a difference in the lives of Jewish Arizonans. Support the Jewish Tuition Organization’s (JTO) need-based Jewish day school scholarships through the dollar-for-dollar private school tax credit and help fund Jewish education. The tax credit is available to individual taxpayers and corporations. The Valley of the Sun JCC is a magical place because of everyone who walks through our doors. We cultivate relationships among people of all ages and backgrounds through education, fitness, wellness and programs. Support your J today at vosjcc.org/donate.